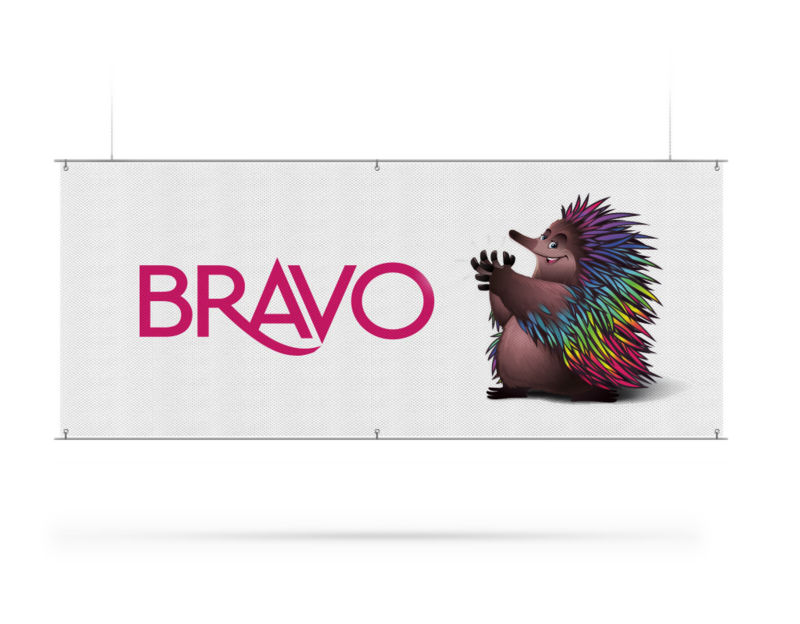 Custom aluminium frames designed to easily mount and stretch printed fabric banners, creating a display that is smooth, eye catching and modern. Fabric medium interchangeable in minutes. 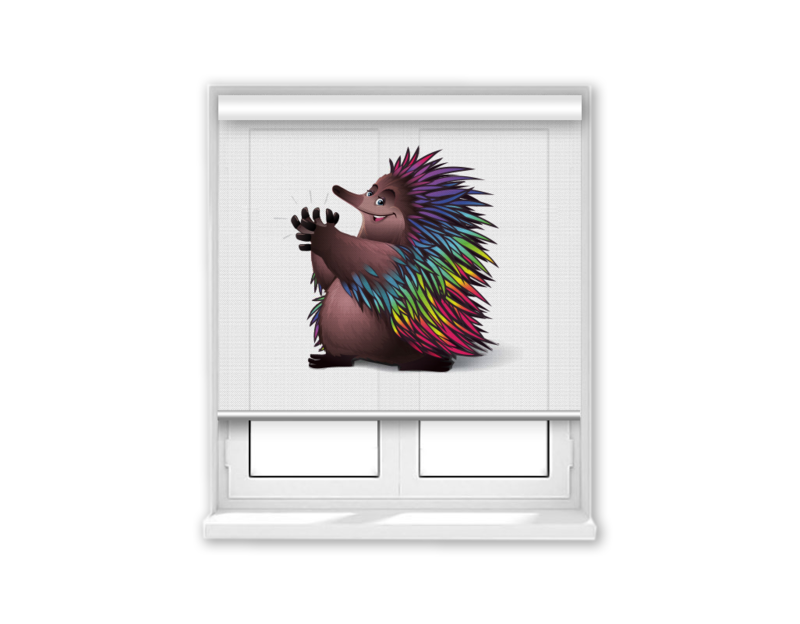 We provide a number of energy-efficient, creative Illuminated display options that, combined with our fabric banners, can be easily installed and updated. 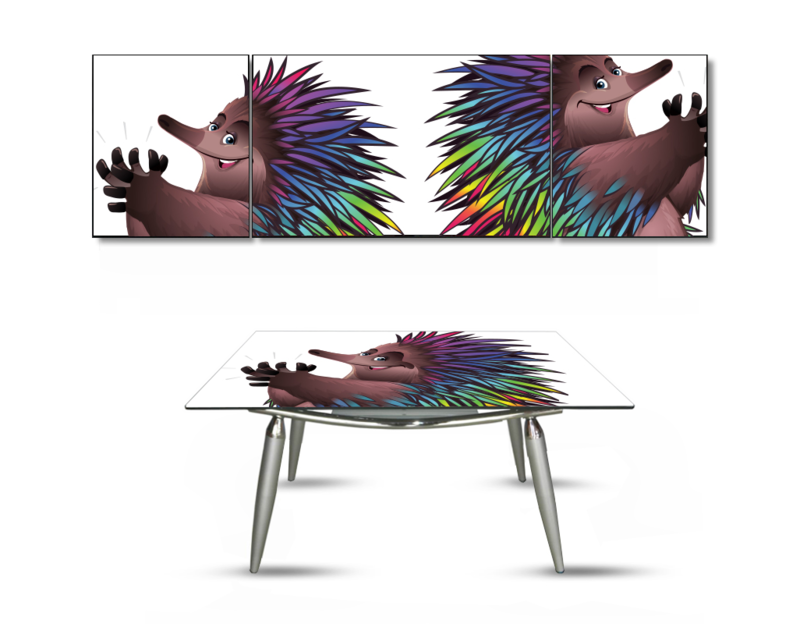 EzyFit frames allow full size customisation. LED lights create an even, blotch-free glow. Can be used with a wide range of fabric finishes. Fabric skins can be installed in minutes. We can supply just the fabric banner wall graphics or the complete banner wall display system. 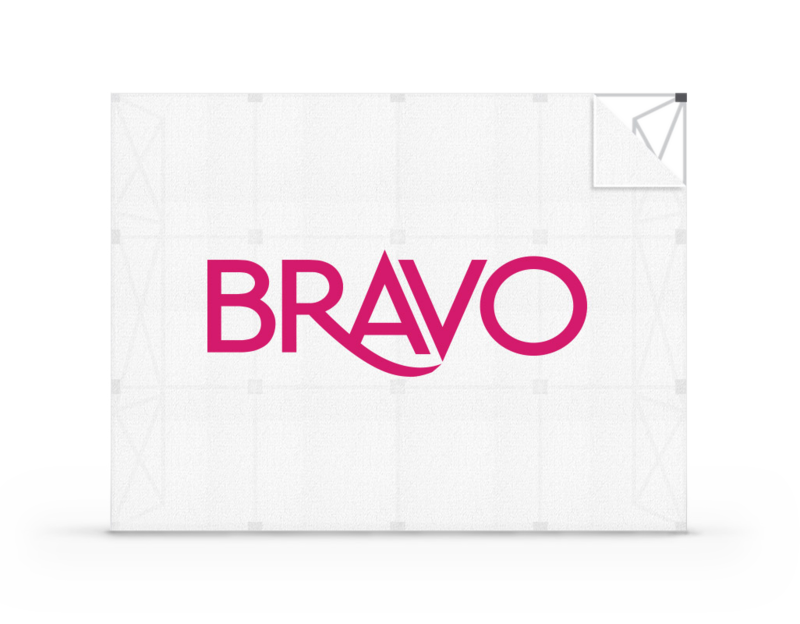 The complete banner wall system comes fully assembled, making it wonderfully easy to erect and pack away. Can be set up in minutes. Includes portable case for easy storage. 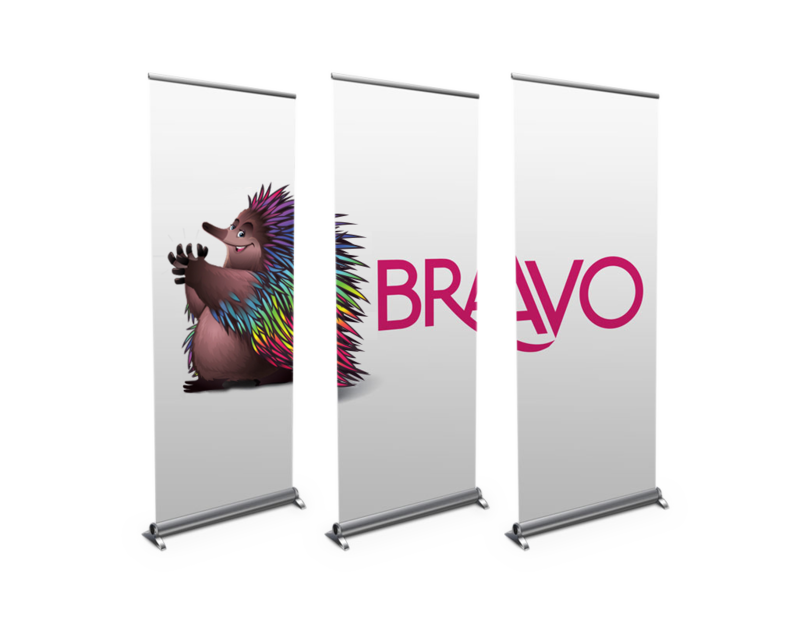 Tubular modular frame and sock-style fabric banner wraps. Perfect for permanent or temporary installations, configurations include free-standing or hanging-style. Modular frame can be custom manufactured. Banner sock can be printed on both sides. Wide range of fabric options. 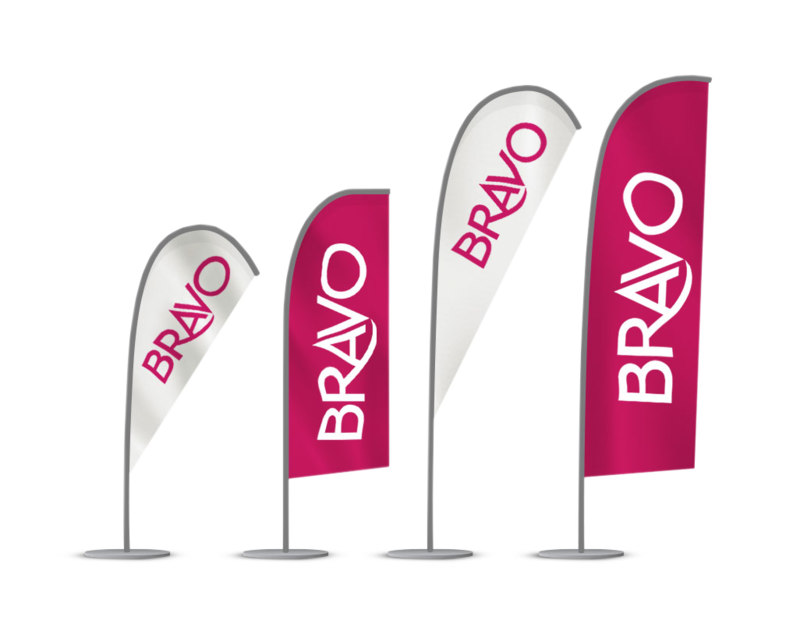 We have double- or single-sided outdoor flags available in a wide range of sizes and shapes. Shark fin, teardrop, Bali and feather fabric banner shapes. Sun- and weather-resistant in all colours. 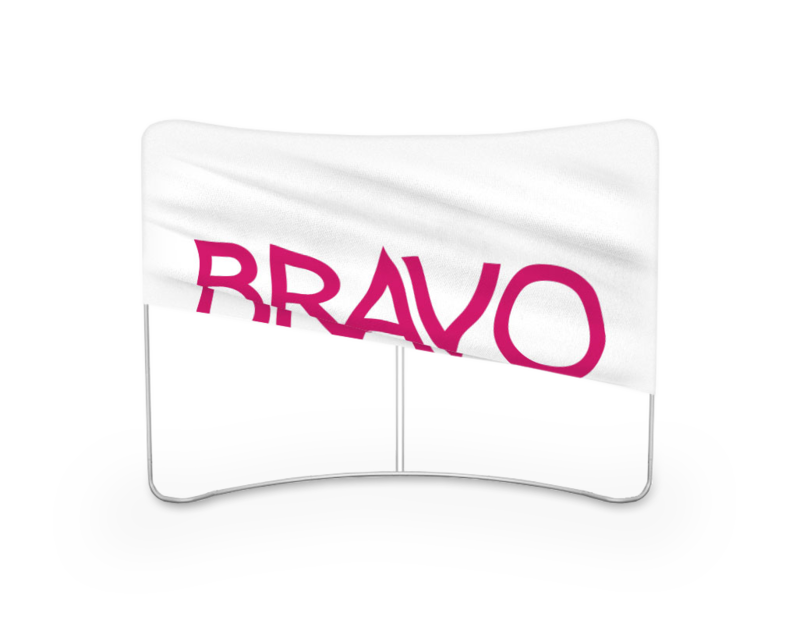 Our fabric banner applications give you complete flexibility when it comes to displaying your message. Single- and double-sided with no show-though. Crease-free material perfect for display after storage. Available in any finish, size or material. 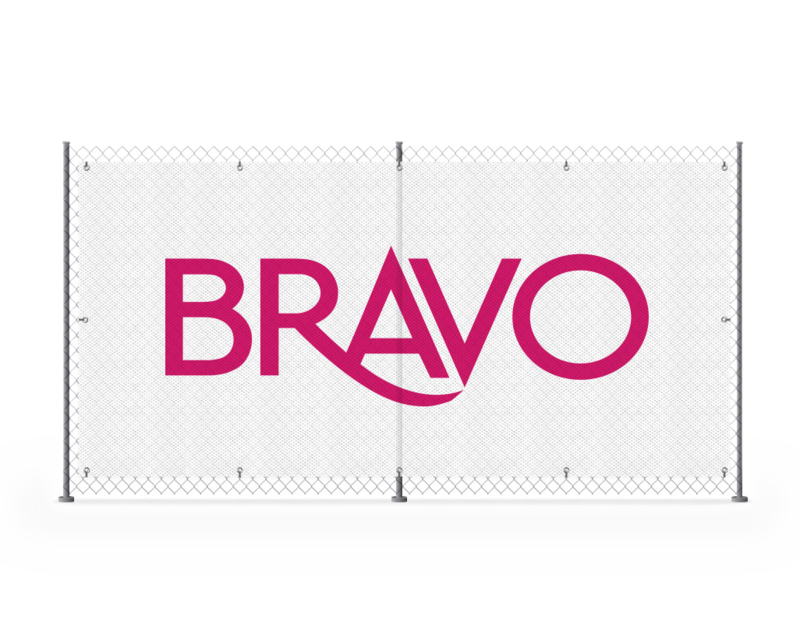 High tensile strength and perforations make Bravo fabric banner fence wraps long lasting and able to withstand extreme weather. In-built air filters for maximum air flow. Colourfast inks ensure colour consistency. Double-strength edging and fastening points. Our fabric banner pull-ups not only look great, but they are far superior to their paper or vinyl counterparts. Our systems are easy to transport and have the ability to be easily updateable. Easy update printed media in minutes. Includes robust carry bag and assembles in seconds. We can create the most beautiful, striking window furnishings & fabric partitions, completely customised to suit both domestic and commercial interiors. Available as curtains, roller and roman blinds. Custom sizing or drapes to suit your needs. High-resolution prints, with outstanding detail. 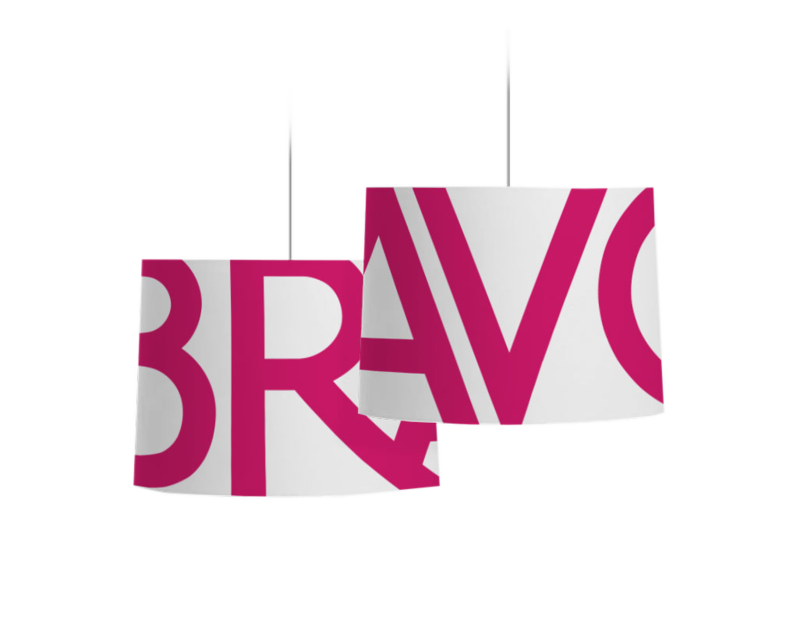 Want to create a talking point for your interior or a new opportunity for branding? 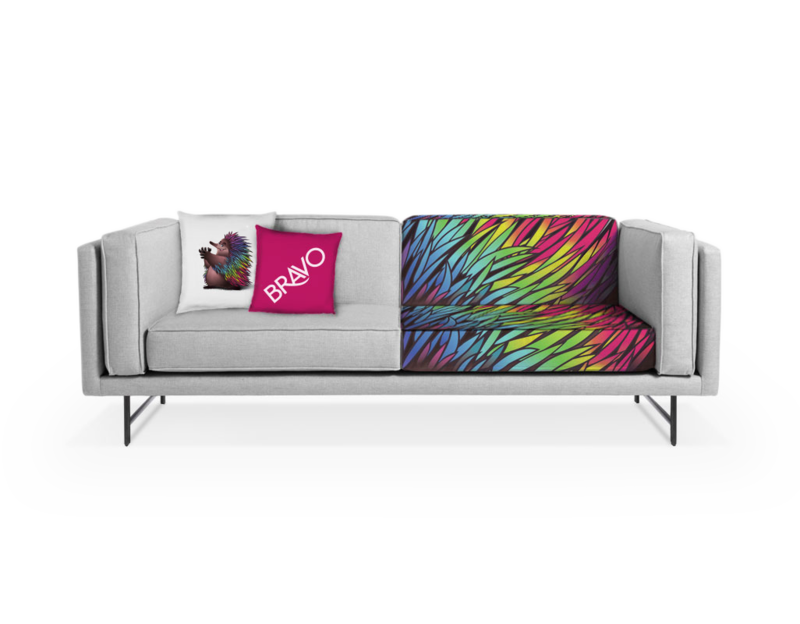 Bravo can create fabulous, bespoke pieces of furniture, individualised cushions, along with furnishing and upholstery fabrics by the metre. A range of bespoke upholstery or furnishing fabrics by the metre. Customised furniture or re-upholstery service. Cushions in a range of sizes, shapes and fabrics. 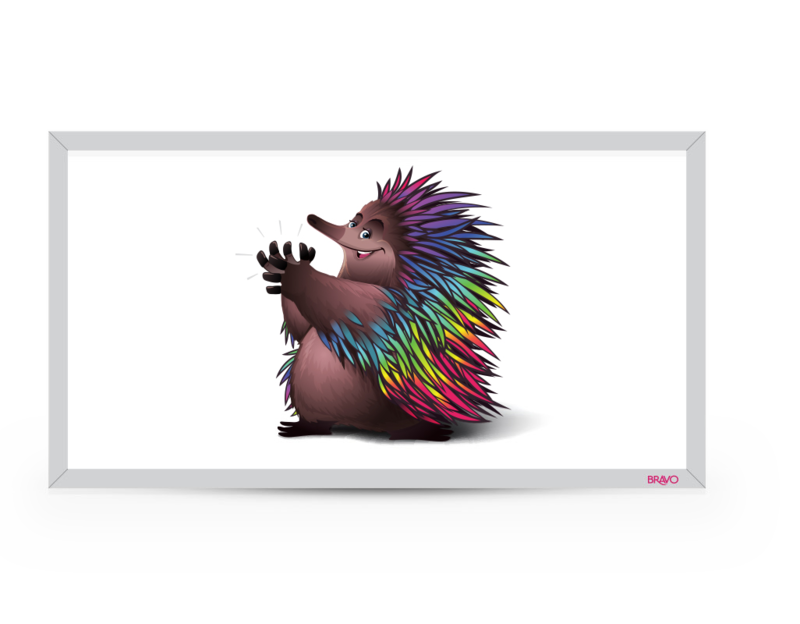 Prints in jaw dropping colour and high resolution.